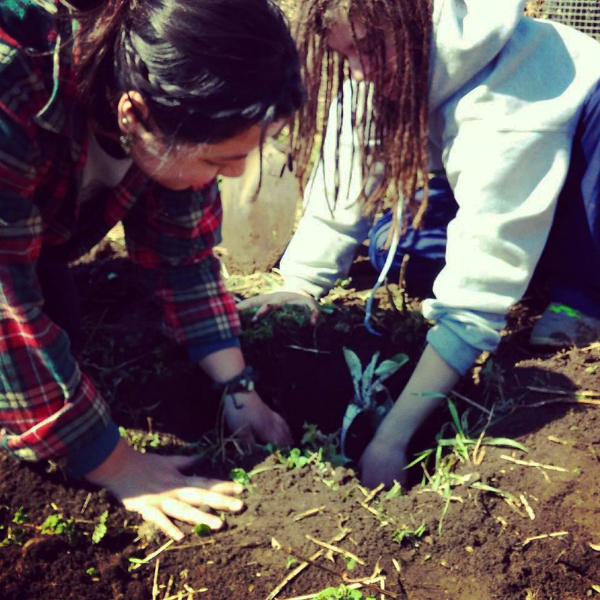 At The Root Circle our intention is to share plant-based medicine teaching, ancestral skills and Earth healing magic that is rooted in place and centered on principles of social justice, sustainability, permaculture, and ecological restoration. The Root Circle is a cultural center and herbal education school that seeks to reclaim and promote plants and plant medicine as an integral component of healthy human community. Our ultimate goal is to contribute to the emerging movement to recover and re-imagine our inherent capacity to innovate and creatively adapt to swiftly changing and precarious ecological pressures. While I have been in this life so far I have followed, however reluctantly at times, my ancestors into the crypt of gather. It’s an old and forgotten place full of magick, bones, unseen essence, and the dormant seeds of lands once forested and inspirited. The forests, as I’ve found them here within, still beam with the sap of stone lit eons and are yet inhabited by the wisdom of a place that once taught us to pull and turn those infinitesimal galaxy flares out by the curl of palmed sinew wrapped fingers so we may conduct each twisted code of light into the breathing, speaking, stories of the land. It is here that the leaves shape the wave of the hills and my basket waits for visitors. All of our ancestral peoples used plants as medicine and as an integral component of their healing traditions whether as food, herbal remedies, or shamanic allies. Our interaction and interdependence with plants guided human alignment with the landscape, other living beings, seasonal changes, and celestial forces. Plants inhabit cultural narratives, myths, and stories both now and in the past, and were centered in many ancient practices that connected humans with the seen and unseen animate forces of nature. As such, my work is to connect people with the magick of plants, nature, and their own innate healing potential. I do not profess quick fixes, miracle cures, or the superficial resolution of symptoms, but instead seek to guide others in the sacred journey that is uniquely aligned with the destiny of each individual and their relationship to place, community, and the more-than-human world. Many great healers have told us that our most valuable gifts often lie within our deepest wounds. As we progress into our unique healing journeys we often grow and expand as we also excavate our creative potentials. As we seek resolution for our health challenges we are also guided into self-exploration resulting in a further understanding of who we are and why we are her. Our greatest strengths, our genius, and our evolutionary health can be followed through the illuminated beams of light that seep out from our broken places. This means that I don’t offer “this herb for that” unless it’s necessary to getting deeper into the root causes. Working with plants has shown me how they can be catalysts for an expanded relationship with “self” as well as community and how we can collaborate with them to support intact cultural resurgence, social justice, and decolonization leading us to greater sustainability, reparations, and the possibility of thriving on a damaged planet. I have studied and practiced as a Traditional Western Herbalist for 25 years beginning when my young daughter had chronic ear infections and we didn’t have health insurance or the funds needed to pay for the surgery being recommended to us by conventional medical doctors. One of my very first herbal remedies was garlic oil and, because of this, my daughter never had another ear infection and didn’t need surgery which seemed like a miracle to our family. Plants as food, medicine, and sentient allies have supported and continue to guide me as a mother of 4 children as well as in my ongoing personal healing journey through the resolution of severe asthma and allergies, chronic fatigue, and Lyme disease. I am also someone who has been challenged with lifelong depression, anxiety, and complex trauma and, in this context, plants have literally saved my life and continue to support me in my emotional and neuro-physiological health. My primary herbal medicine training was by informal, ancient-style apprenticeship where I worked daily, one-on-one, herbalist Kate Gilday of Woodland Essence for over 20 years. I continue to be under Kate’s mentorship to this day and spent 12 years as an employee for her business working as a wildcrafter, gardener, consulting with customers, filling orders, preparing formulations and all other aspects of herbal medicine making. I also worked and learned from late great herbalist Jean Argus of Jean’s Greens as an organic gardener and medicine maker. 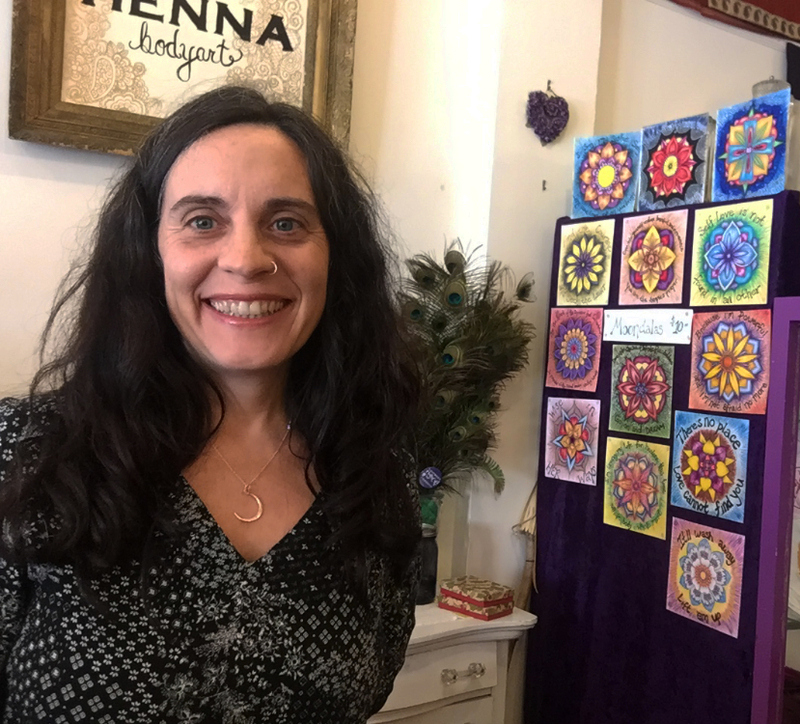 Lisa has been graciously sharing the ways of herbal healing for many years, weaving her experience and intimate connection with plants and the sacred Earth from which they rise with the science and magick she has found along the way. Her classes and workshops are designed to not only offer traditional herbal medicine studies, but also to help encourage and empower students to bring herbal support and allies into their daily lives. Hands-on demonstrations, well researched information, along with a deep well of experience and knowledge create a space for true learning in a community of plants and people. I love Lisa’s desire to awaken and expand new ways of thinking about healing, her hands-in-the-soil, simple yet profound insights along with her integrity and fearlessness in tackling some of the larger issues of health and well-being as a birth-right for all! I am blessed and honored to know Lisa for many years personally and professionally. I love her holistic mindset where healing body, mind, and spirit with herbs, flowers and planet energy empowers individuals, communities and nature itself. Lisa is a true wise woman. This all started for me that day when I was four years old and hiking in the Adirondack mountains with my grandfather. He took me along on his daily rounds up the mountain trails above his the cabin where he and my grandma lived, and where he was always tracking the daily activities of the white-tailed deer and collecting his favorite edible mushrooms. We were walking along as usual and I looked off the trail to the slanted rock faces, the smoothed over glacial crevices, the carved ancient grade with brief landings where trees gripped the edges and lifted their branches upwards toward the next turn of rock face toward the zenith.